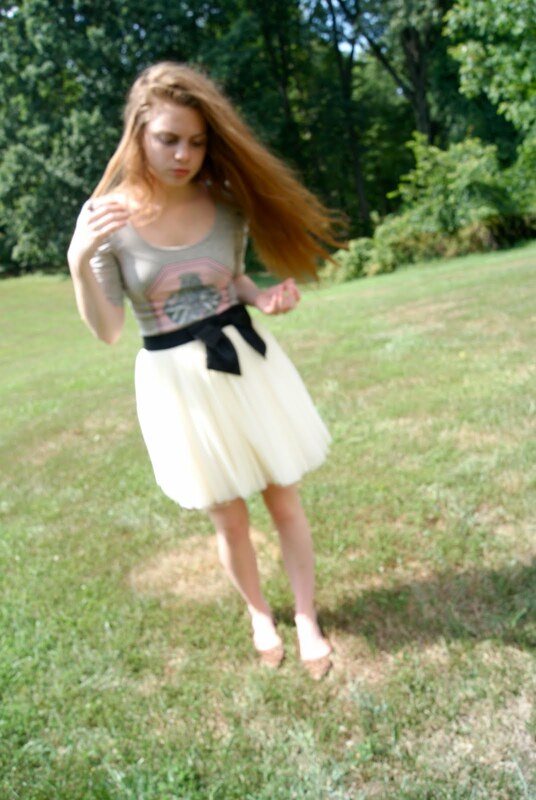 f21 skirt and shirt. thrifted shoes. I am feeling a bit better, thanks to the love and support offered to me in that last post. I know I sound like a broken record, but what would I do without you all? Seriously, I have no idea how I've managed to keep all this stuff inside me for so long. This blog has allowed me to be freer than I ever thought imaginable. And it couldn't have been possible without the commenters, readers and other bloggers. I'm going to start doing a regular "how to" post. However, I would love suggestions for topics! Don't hesitate to send some over my way. You look so gorgeous Emily! I love the skirt and shoes especially. youre planning a trip to neworleans!??!? hell i live 40 minutes from new orleans!!! haha glad your struggle has subsided and youre motivated. the skirt is precious i love it! 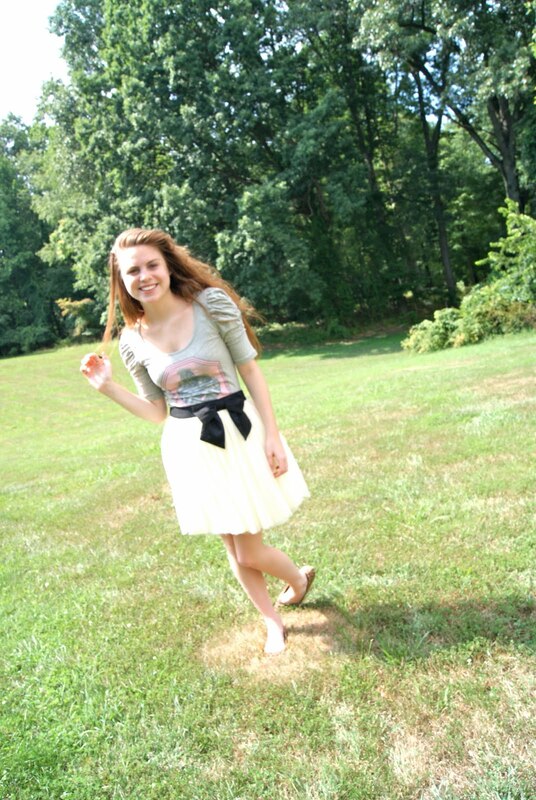 EMILY YOU LOOK SO BEAUTIFUL IN THESE PICTURE YOU COULD SERIOUSLY BE A MODEL. Pretty! I just fell in love with that skirt; it's gorgeous. Maybe you could do a how-to on.. putting together a cute outfit? Haha.. seriously though, I'm a fail at putting together cute outfits. Your outfit looks so great! I love how you put two quite different pieces together and made them look beautiful and original. I really like contrasts in fashion. Your "how to" posts should be definitely about fashion. I'm glad that you are feeling better!